Here's a common scenario and I'm pretty sure that you have experienced this once in your life: you are at a party, everyone is dressed to the nines, and you’re in your elegant evening gown that was tailored for this special occasion. You may not be the most beautiful girl in the room but there is something about you that is different. Could it be in the dress you’re wearing? Or could it be in the sparkling jewelry on your neck? No. It is in the confidence that comes with having everything under control and knowing that you have planned the best outfit for the night with the Caronia Night Glam Collection. 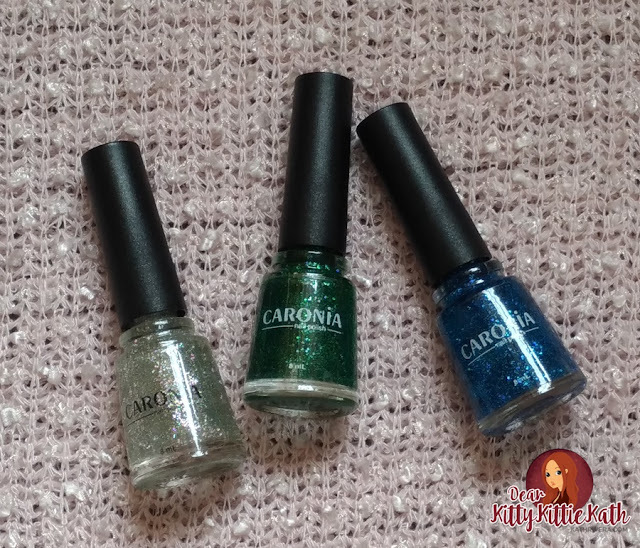 A set of shimmering nail polish perfect for luxurious occasions like this, the Caronia Night Glam Collection will make every dashing guy inside the ballroom want to grab your hands and lay a gentle kiss. With three eye-catching shades - Emerald Shimmer, Sapphire Glow, and Platinum Glitter - this latest collection from the country’s pioneer nail polish brand caters to ladies who want to own the night and make a glamorous statement. Platinum Glitter to add class to whatever outfit you decide to wear. Emerald Shimmer- sparkling dark green color gives your look that mysterious touch to make heads turn. Sapphire Glow- bring out your outgoing personality even at a cocktail party. For that wild child kind of glamorous too. 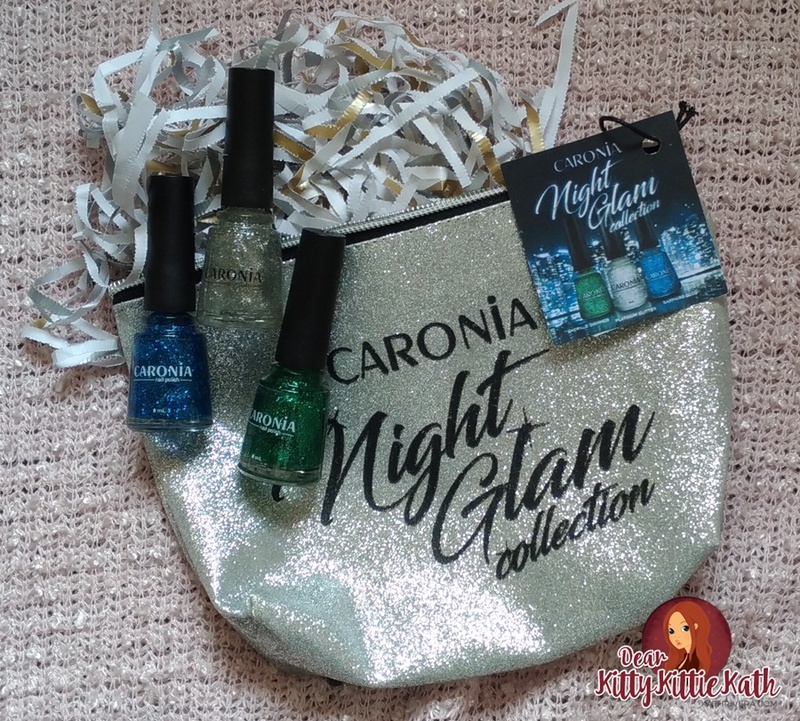 The Night Glam Collection gives ladies the chance to be as glamorous as they can be even through their nails. Because when the night calls for you to be glam... girl, you better listen.